Eggs are an excellent source of high biological value protein, which means they provide amino acids similar to that needed for tissue repair and maintenance in dogs. This diet is fairly balanced, but it may be useful to add in a pet multi-vitamin to ensure you aren’t missing anything. The salmon includes the bones and adds calcium. Including the egg shells also increases the calcium component of this diet. 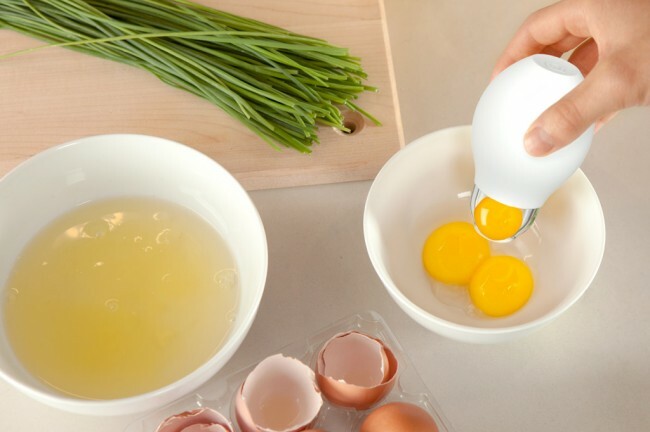 You must make sure the egg shells are very finely ground to a powder, ideally using a coffee grinder rather than a food processor. If you prefer, omit the shells and add a separate calcium supplement. One of the more difficult things to balance in home-made diets is calcium and phosphorus. This is of particularly concern in large breed puppies, so we would not suggest feeding this diet to a growing dog and on its own it is not completely balanced. Variety is key to an omnivorous species like the dog, so vary the foods you feed, or feed a combination of regular good quality dry food and home-made food. Mash together the eggs and boiled potatoes. Break up the salmon with a fork, ensuring there are no large bone fragments. Mix all the ingredients together and divide into two portions. If not used immediately, refrigerate. Heat until steaming prior to serving and allow to cool.